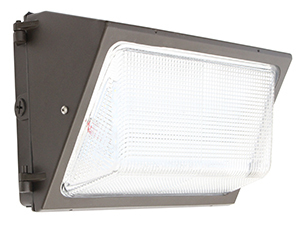 Contractor Lighting and Supply offers several different styles and options of outdoor lighting. 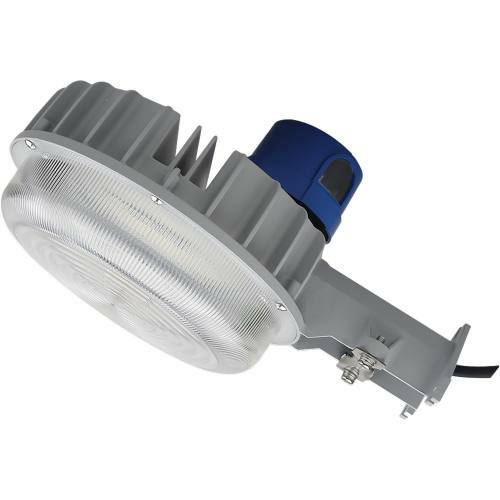 We distribute and wholesale OEM equivalent lighting fixtures – specializing in energy efficient outdoor LEDs. 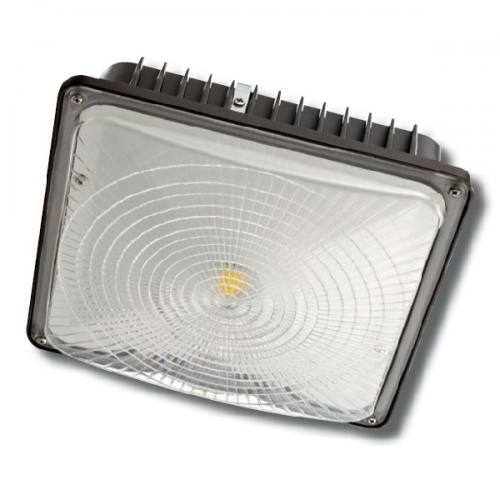 Our LED flood lights, canopy lights, wall packs, security, wall pack lights, vandal resistant garage lights and induction lights are in stock and available to ship out today. 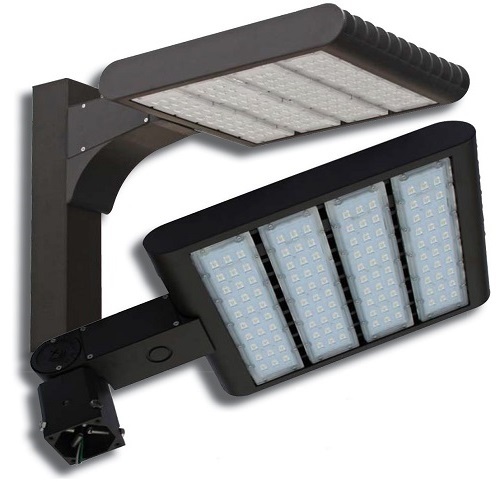 We maintain several million dollars of both modern and traditional outdoor lighting solutions and installation supplies. Orders in before 12 noon usually ship out the same day! 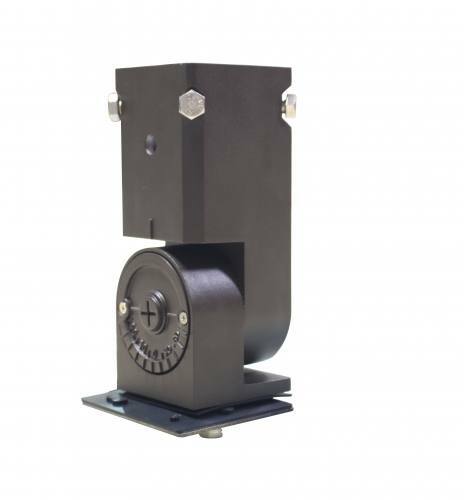 If all the modern lighting options are confusing, or you'd simply like the advice of a lighting expert, click here to send us an email and we'll call you back asap.